Leveraging your Zendesk content within Appcues is a powerful way to direct your users from your flows to Zendesk and back again. Why integrate Zendesk with Appcues? 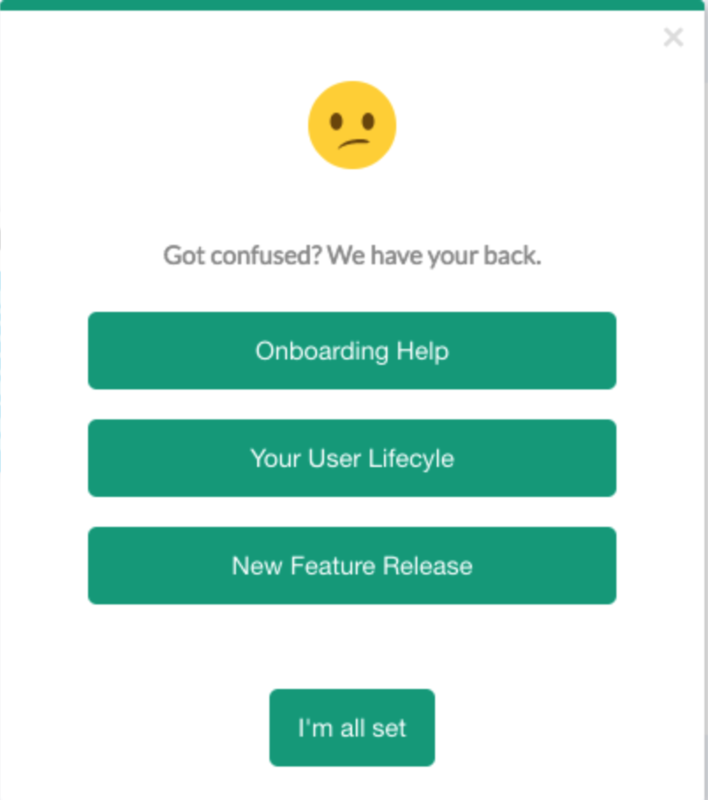 While you're building a user onboarding experience in Appcues you may want to direct your users to content already living within Zendesk. While tooltips and hotspots are fantastic for educating users on the spot and moving them towards activation you may need a more detailed explanation of your application. An Appcues account and a Zendesk account, both fully installed on your site and domains. Very easily! Simply insert the Zendesk permalink to any flow and your users will be directed to the Zendesk article. Once there the user can learn more and when finished be directed back to your application and back into an Appcues flow. Disable your Zendesk flow integration at any time by simply deleting the permalink you entered into the flow or delete the step in the flow altogether.